Breakout Casino is an online casino. Notably, one of the biggest announcements from the PariPlay Limited casino group of 2017, Breakout Casinos release was well-received and South African players and has a dedicated member-base therein. The casino is licensed by the UK Gambling Commission, which ensures that it remains a safe, trustworthy, and reliable platform. There are hundreds of games, generous promotional offers, and incredible customer service to help along the way. 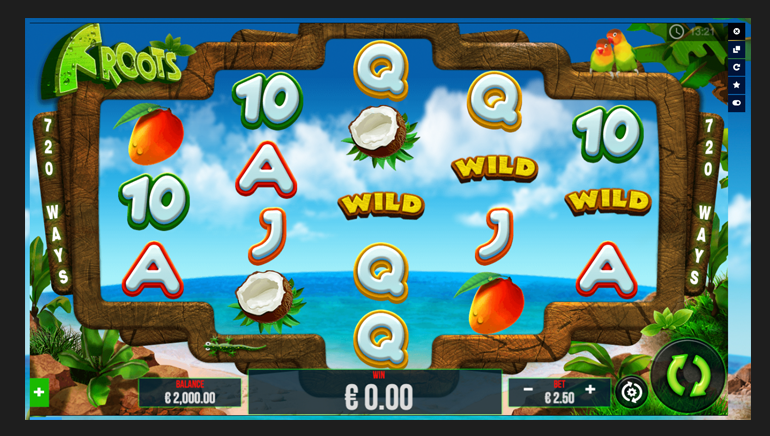 Being a part of the PariPlay casino group, Breakout Casino features a very stylish instant-play platform. Available on mobile devices, as well as desktop and laptop computers, the casino looks and feels great on whichever device one chooses. With no download necessary, players can play instantly after registering for service. 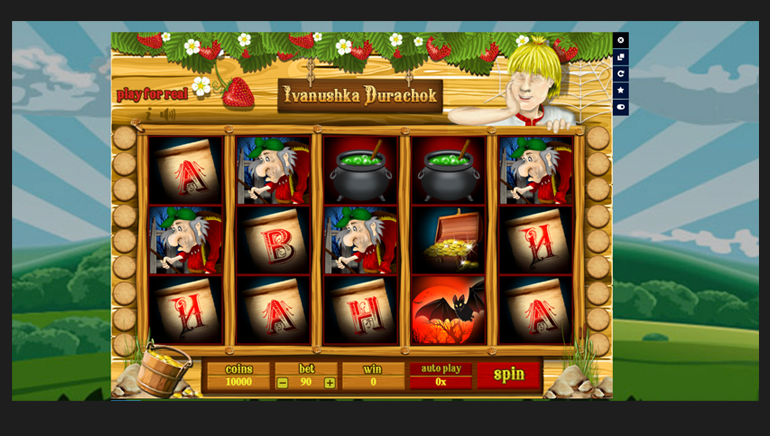 In addition to making the casino run smoothly, PariPlay also provides its best online casino games. 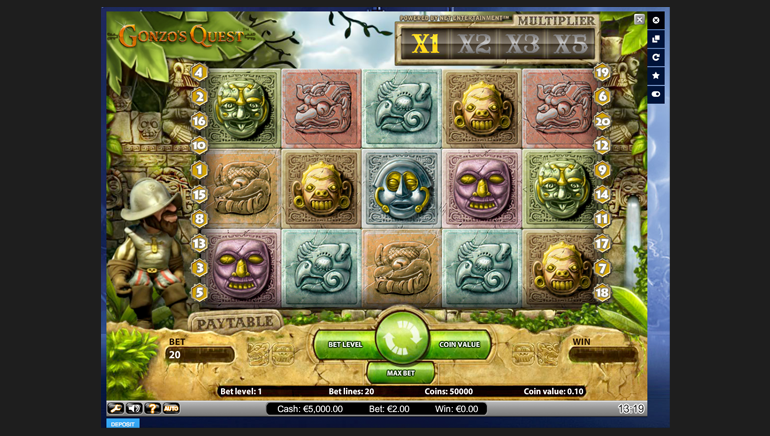 To create even more diversity in its game selection, Breakout Casino also has content provided by NetEnt and Microgaming, but in a short while, the casino will be flooded with even more of the best titles out there by iSoftBet, Playson, Quickfire, Scientific Games, 1x2 Gaming, and Pragmatic Play, to name a few. As mentioned, the current game selection at Breakout consists of a few hundred games, the bulk of which are slots. They come in all variations you could possibly imagine and include all of the favorite titles from the aforementioned developers. 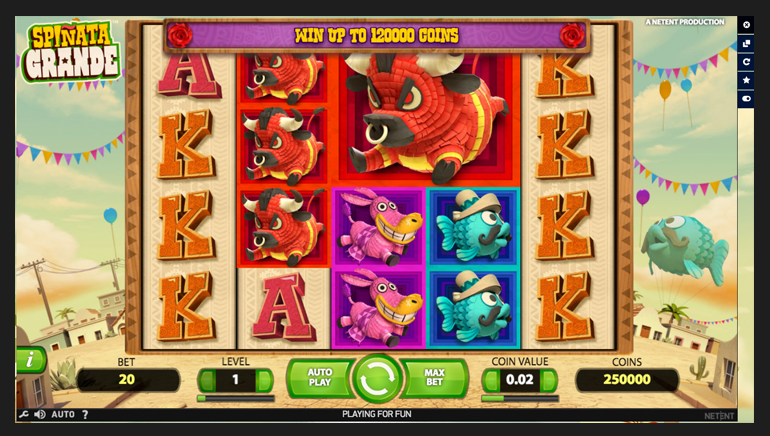 Popular games like Mega Moolah, Ariana, Break da Bank, Treasure Nile and Drive Multiplier Mayhem are only a few. Players will also find a healthy selection of table games like roulette, poker, blackjack, and more. As is now common at all online casinos that embrace the future of gaming, Breakout features a great live dealer casino, powered by Evolution Gaming. Those that have tried the Evolution live platform will already know the difference. New members will be welcomed with a generous bonus upon registration. 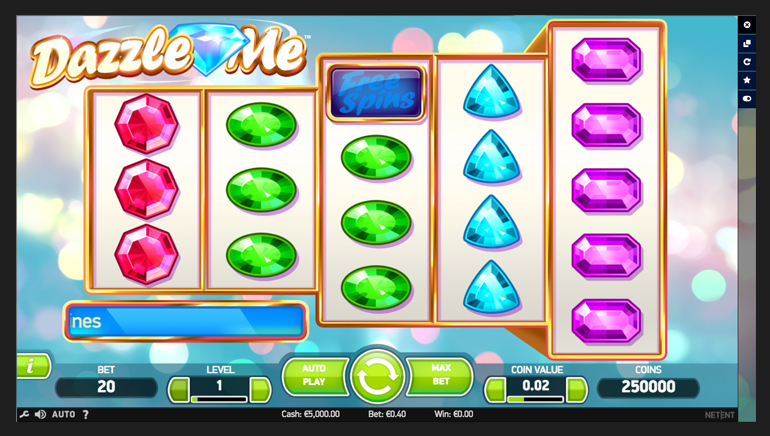 The opener provides free spins and free casino cash to get you moving. After the first few deposits, the casino has a bunch of follow-up bonuses and promotions, which will make your time at the casino a lot better. The casino only uses banking methods that use the highest cyber security methods, to ensure that their players have a positive experience. Deposits can be made using Visa or MasterCard NETELLER, Skrill, Boleto, YandexMoney, Moneta, DineroMail, Safetypay, Citadel, Qiwi, PayPal, and more. There are multiple local currencies accepted including EUR, USD, GBP, NOK, and SEK. In the rare event that you run into any casino-related issue, or if you just want to make a comment or have a question, their 24/7 customer service team is there via email.